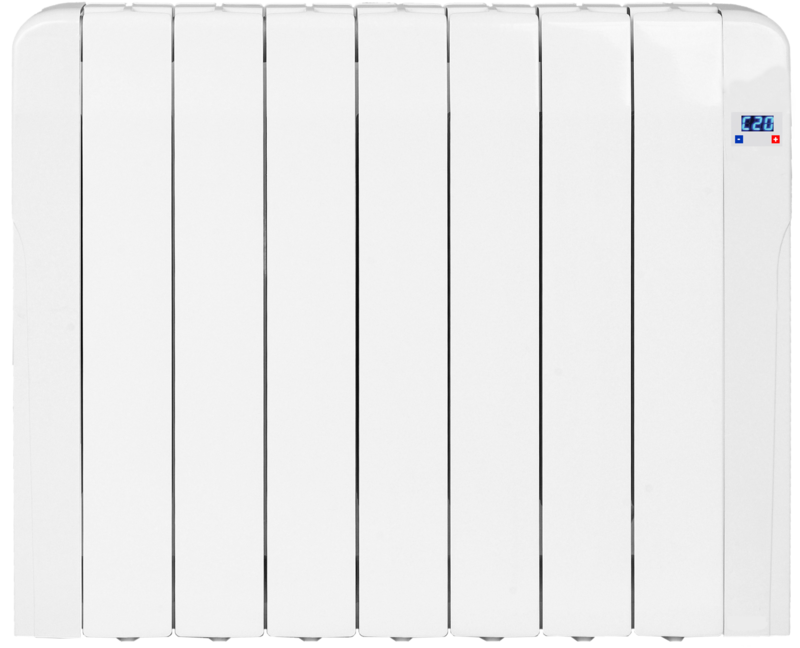 The Sublime electric radiator is a flat fronted radiator with classic modern styling. 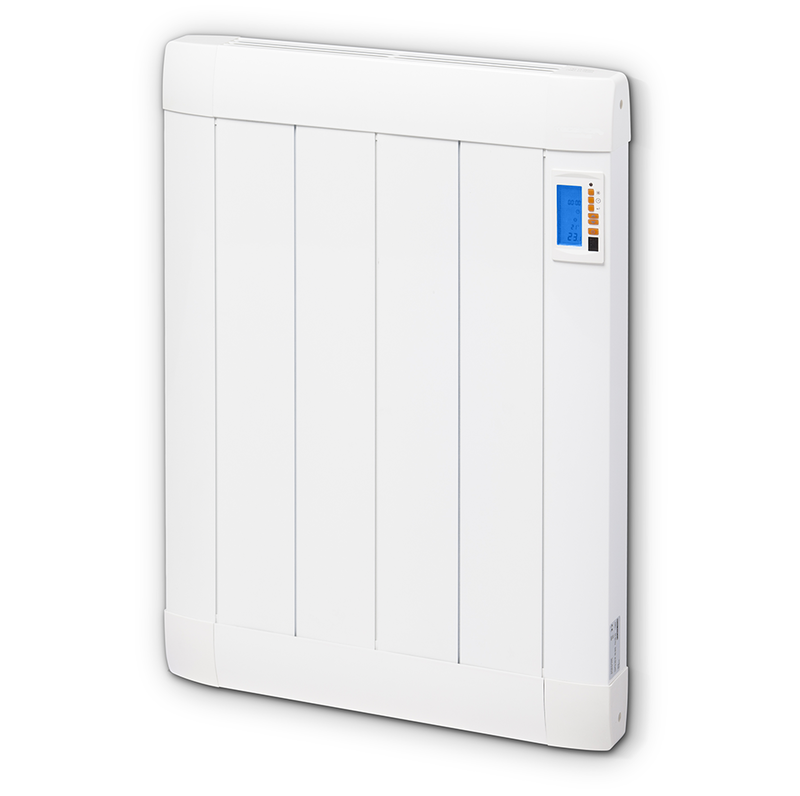 Sublime electric radiators are fully programmable. You can control the temperature of each radiator hour-by-hour using the 7 day scheduling so that each room in your property is always at the most desireable temperature to suit your needs. 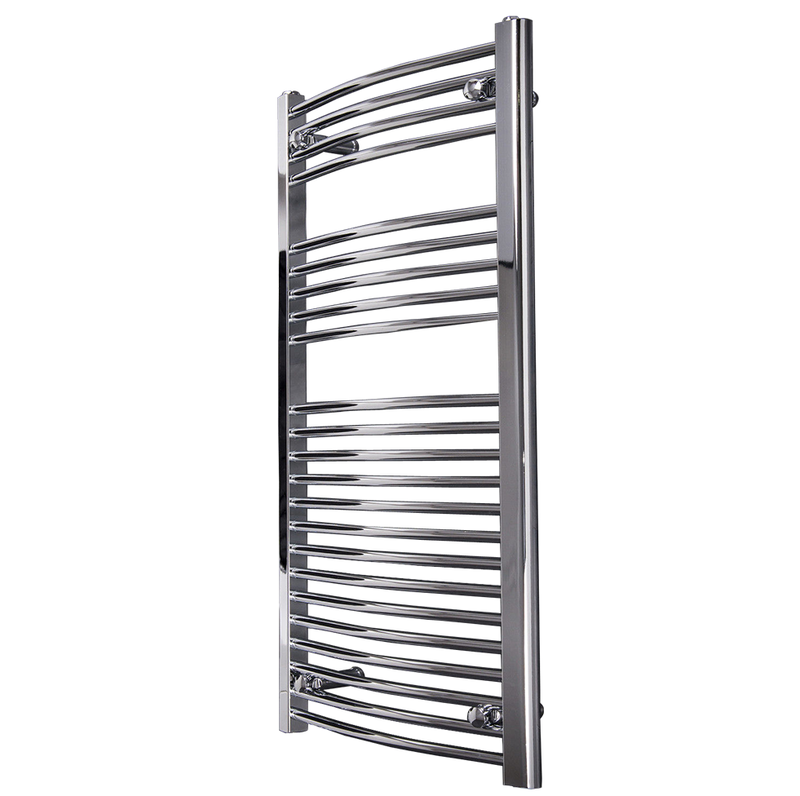 Sublime electric radiators are easy to Install following basic DIY understanding. They simply screw into the wall and plug into an everyday household 13amp socket. 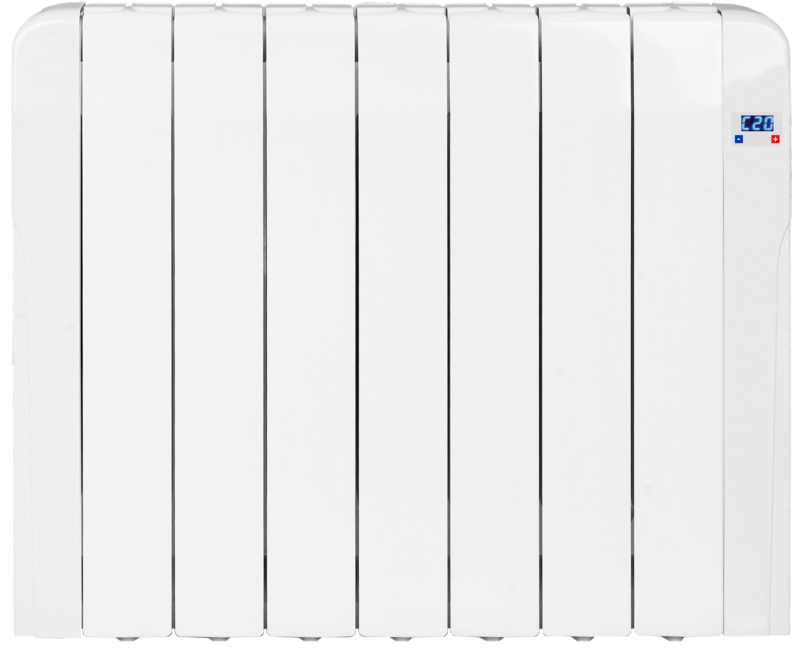 Every radiator is supplied with wall plugs, screw pack and wall template to assist you with hole location for drilling your brackets into the wall. Mount the radiators on the brackets supplied and plug into the nearest socket. It really is that simple. 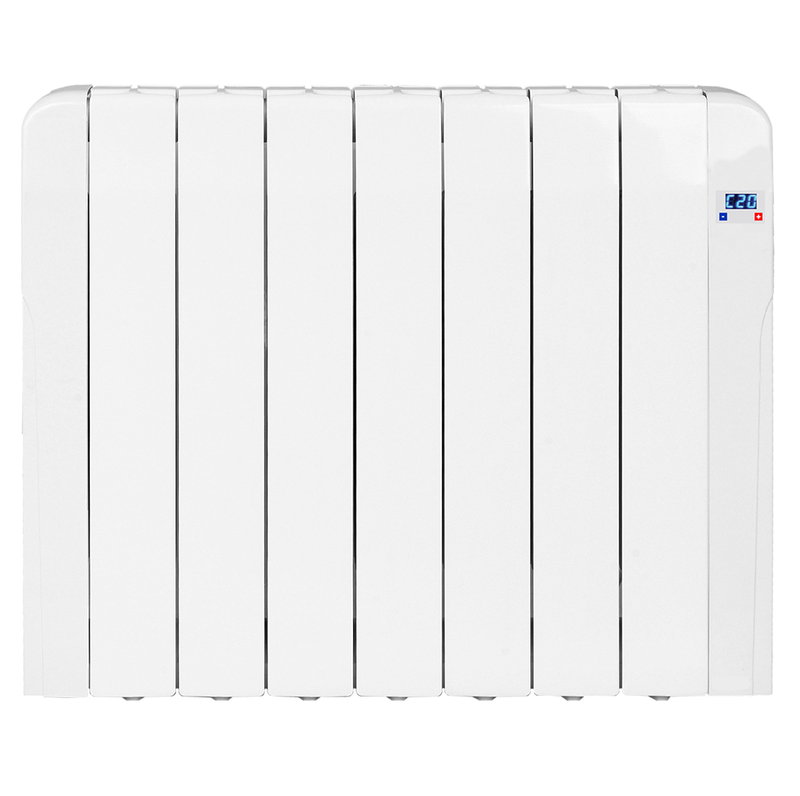 Programming instructions are supplied with each radiator nevertheless they are also accessible online. This item is supplied with Free UK Next Day delivery guaranteed before 12pm, excluding weekends. Saturday Delivery is available at an additional charge of £20 per box. What’s more you can select a specific delivery date in the checkout. Orders of multiple items may be delivered on a pallet delivery. In this instance deliveries are not guaranteed for next day delivery but certainly within 2 working days. If you have any exceptional delivery criteria please don’t hesitate to contact customer support whom will be happy to assist you. Simple DIY installation, merely screw to the wall and plug into the nearest socket. Fully Programmable control providing you with 7 day time and temperature heating scheduling around your lifestyles, complete with settings for each hour of everyday of the week! Dry thermal elements heat you room through a combination of radiated and convected heat. 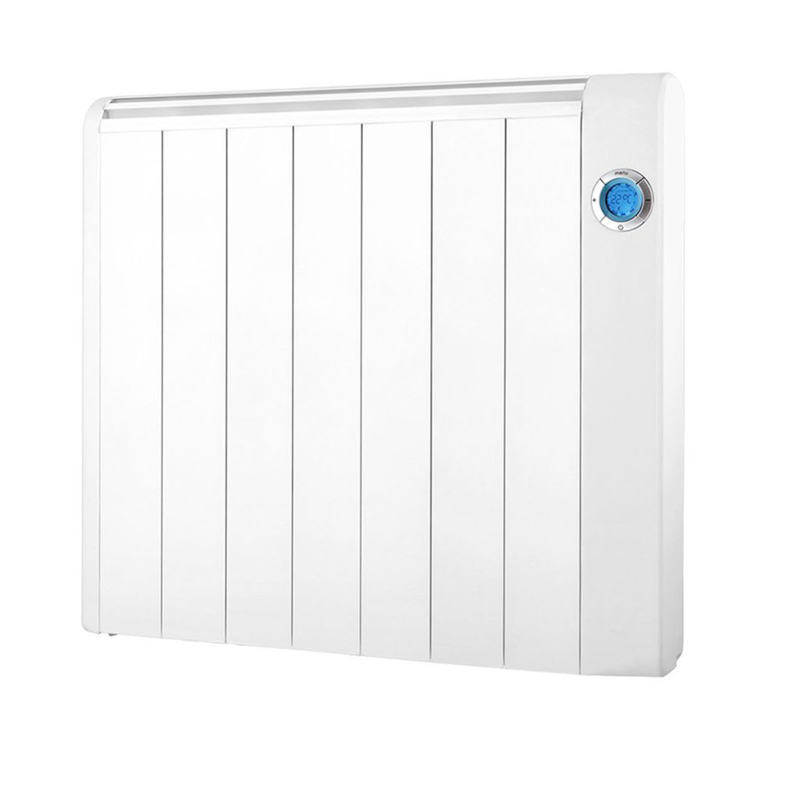 we are so confident in the build quality of our radiators that we offer a 10 year lifetime guarantee on the body and three year guarantee on electronics. The Sublime is packed with a highly precise digital thermostat boosted by an accuracy inside 0.5 degrees. electricity is transferred directly into heat leaving no wasted energy.